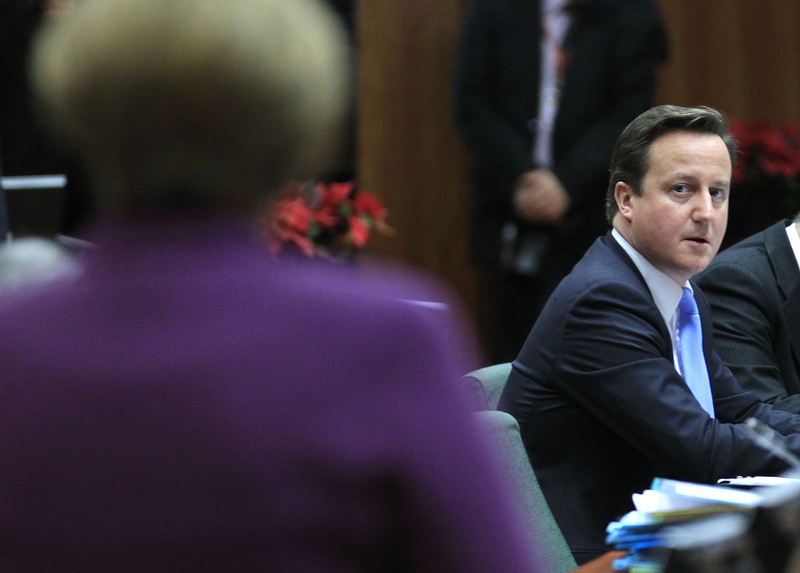 The UK prime minister has threatened to veto the next seven-year EU budget if he doesn’t get what he wants. He may be tilting at shadows, since other major member countries also want to spend less. As is traditional, it will come down to horse-trading and compromise.